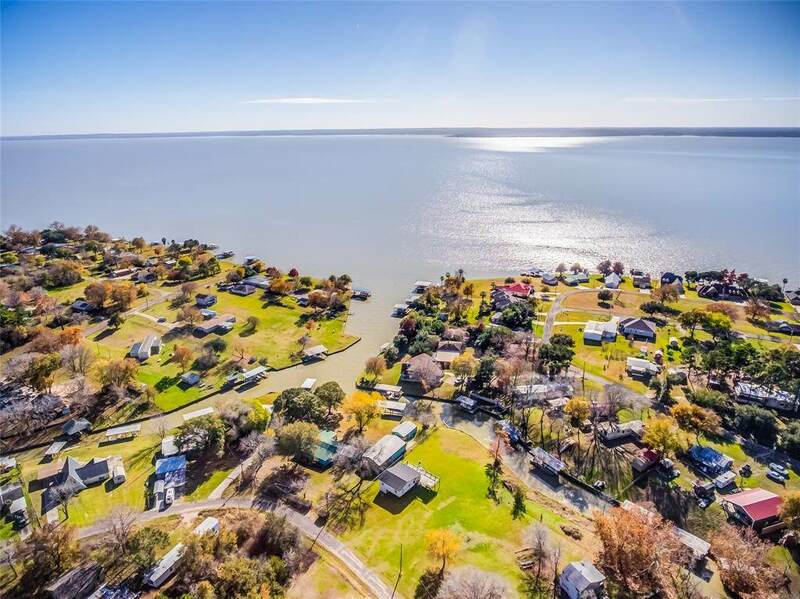 Cute, cute waterfront home and priced just right! 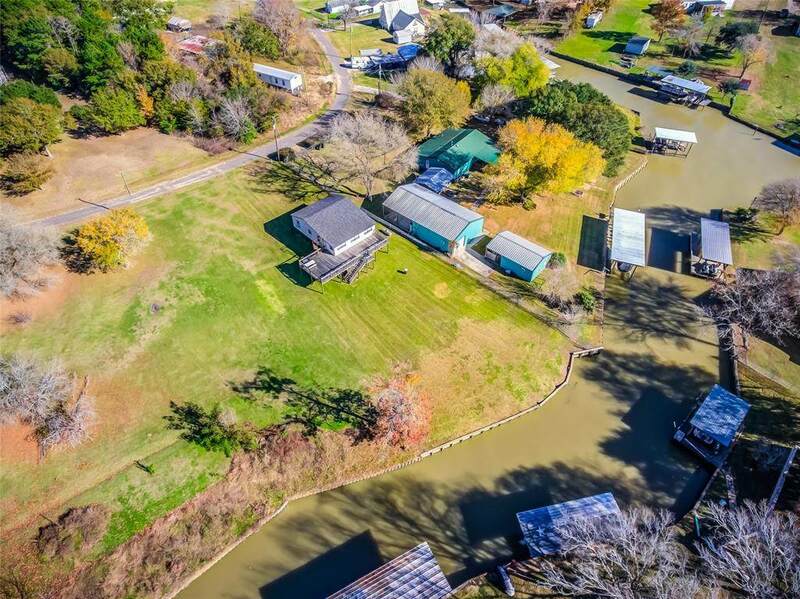 Situated very close to the open water, this home is the perfect weekend getaway or permanent home. Recent updates include kitchen cabinets, counters and appliances, windows and tile surround in the bathroom. The home is on stilts but has a lift for those that need to avoid the stairs. 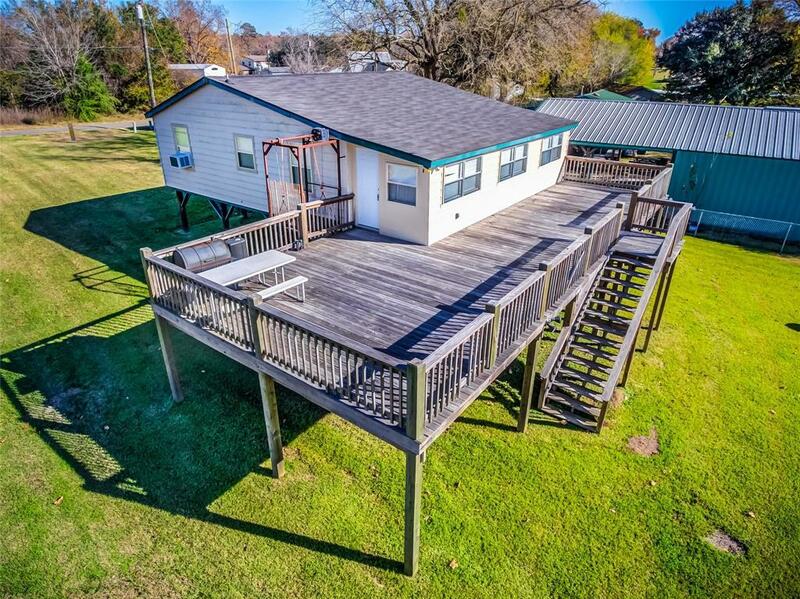 Huge deck waterside offers great views of the lake. 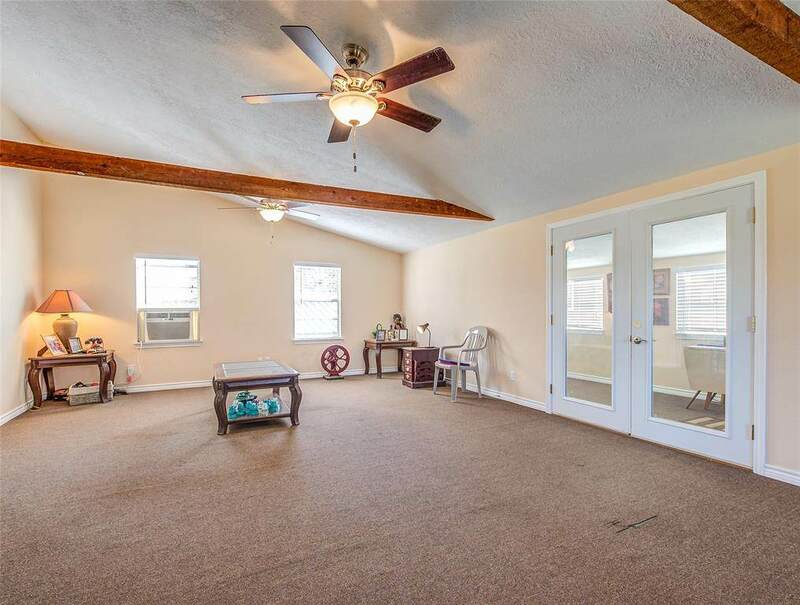 Sunroom is perfect for a man cave or for those times when the weather runs you inside. Large, open living area is perfect for entertaining. Spacious yard. Call for your appointment today!